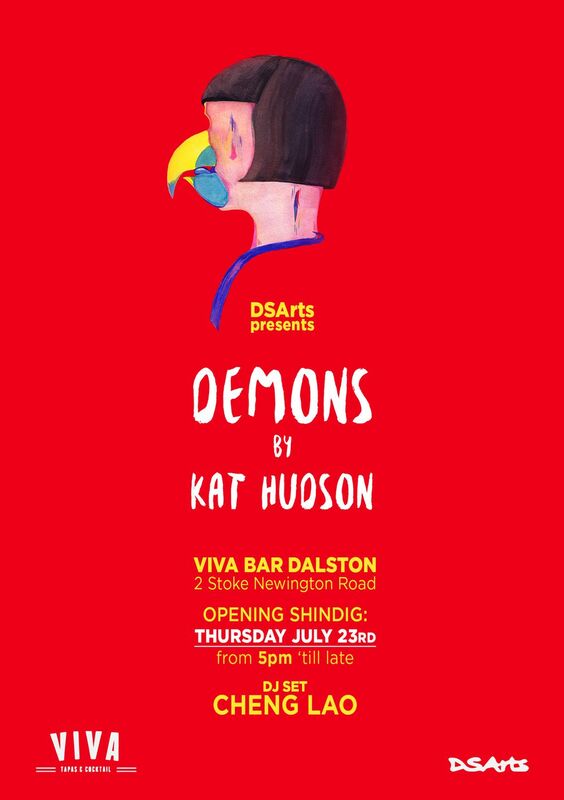 Kat Hudson plays with our inner demons in her artistic debut opening at Viva Dalston on July 23rd. 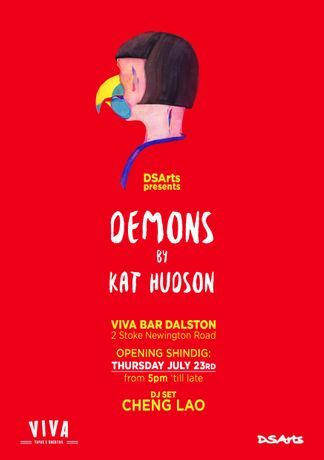 In collaboration with Viva Cocktail Bar Dalston - DSArts would like to invite you to Kat Hudson's artistic debut, ‘Demons’. 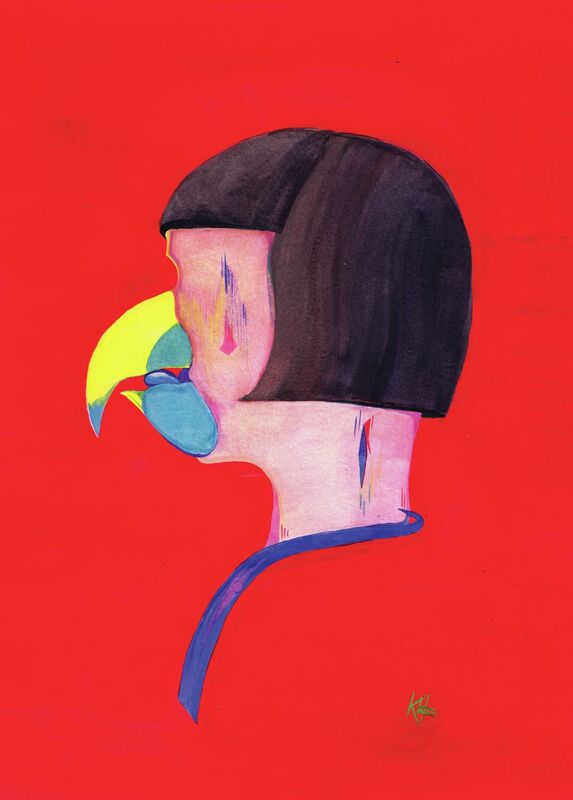 Kat is a 23-year-old pop surrealist artist currently based in North East London. 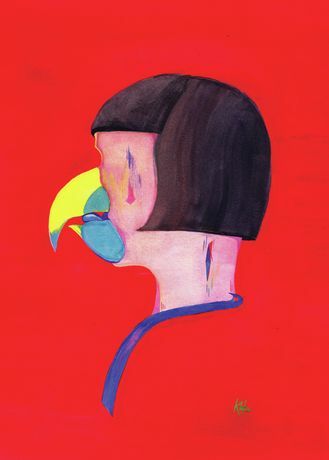 Having graduated from university last year, she has been turning her notebook doodles and comic book characters into illustrations, paintings and sculptures over the last 10 months; culminating in a rich and varied body of work. In her ‘Demons’ series Kat twists our initial perceptions of her playful style; tackling themes of human anxiety and imperfection with her crazy characters and dream-like motifs. 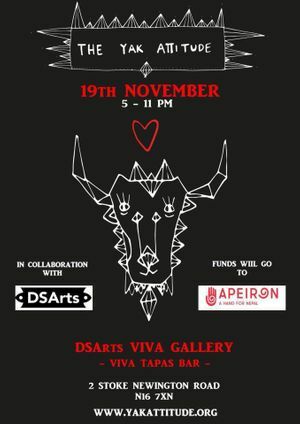 On the 23rd we will be unveiling her mural designed especially for Viva along with other works in her Demons collection. There will be alcohol, there will be art, there will be merriment, and there will be music courtesy of the wonderful Cheng Lao.